The Ministry of Public Education commented on the article entitled “Did a journalist tell lies?” that was published on March 15, 2019 in the 11th edition of the newspaper “Adolat”. “The Ministry of Public Education has never hidden the fact that there are shortcomings in textbooks and works are underway to eliminate them. 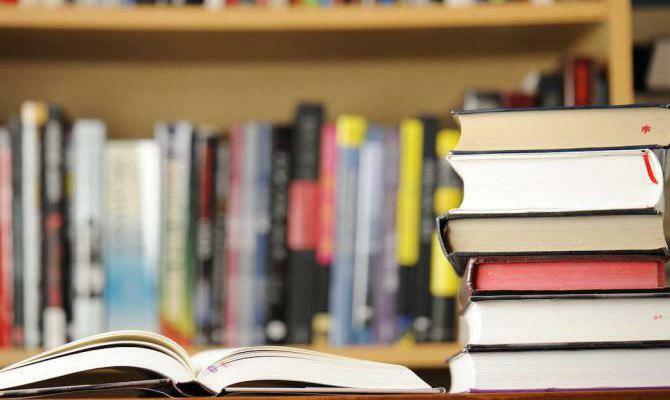 On March 13, a contest on the theme “Let's improve textbooks together” was announced to attract the wide public to this process,” the ministry said. It was noted that the author of the article highlighted errors in the textbooks “Uzbekiston tarixi” and “Istoriya Uzbekistana” for 7th grade students, related to the birth and death years of Abu Nasr Al-Farabi. In addition, the author compared the editions of the textbooks “Uzbekiston tarixi” published in 2017 and “Istoriya Uzbekistana” (2013), which are not currently in use. According to the periodical sequence of textbooks, they are published once every four years. The textbook “Istoriya Uzbekistana” published in 2013 was re-issued in 2017, and the error was rectified. An e-version of the textbook “Istoriya Uzbekistana” for the 7th grade, available on the eduportal.uz, portal of the Ministry, was re-published in 2017 in the updated form, the ministry clarified in its statement. Earlier, the Ministry of Public Education responded to a criticism of MTDP chairman Sarvar Otamuradov.